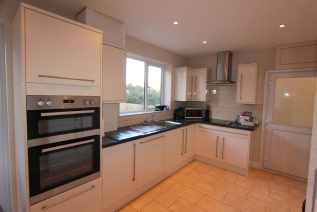 A modernised three bedroom property in the popular village of High Littleton with its ease of access to Bath & Bristol. 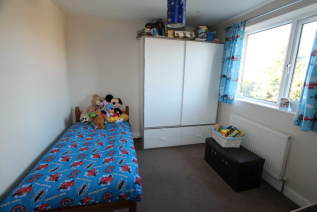 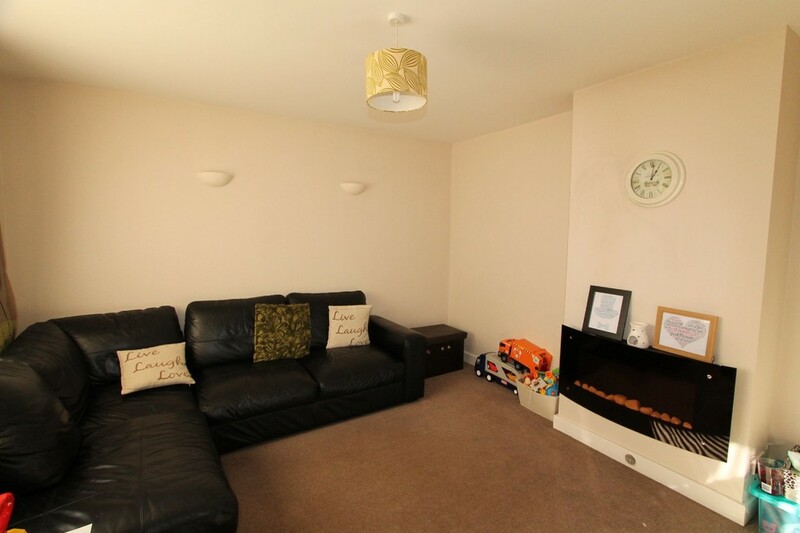 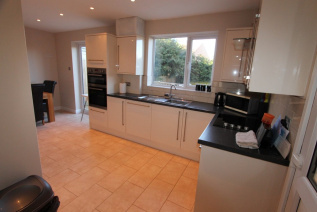 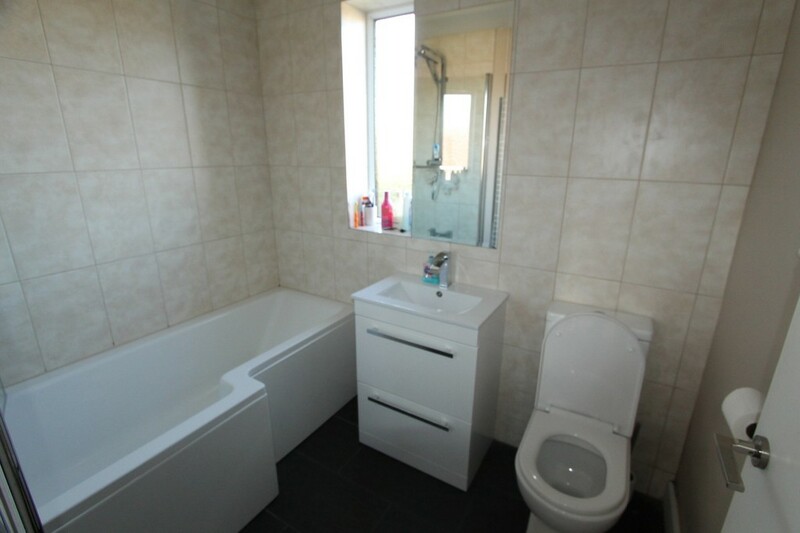 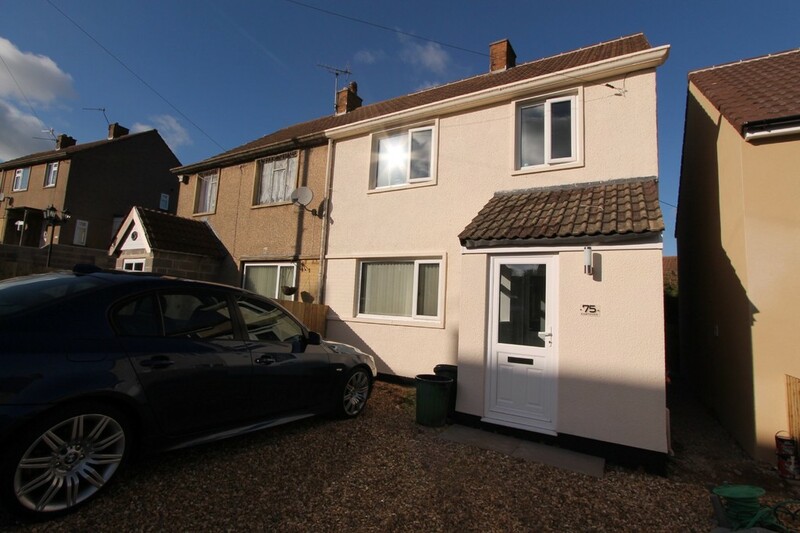 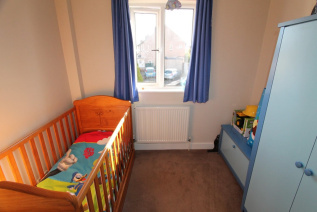 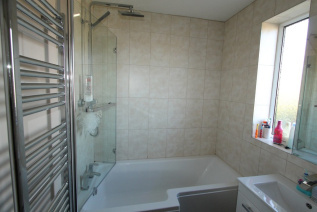 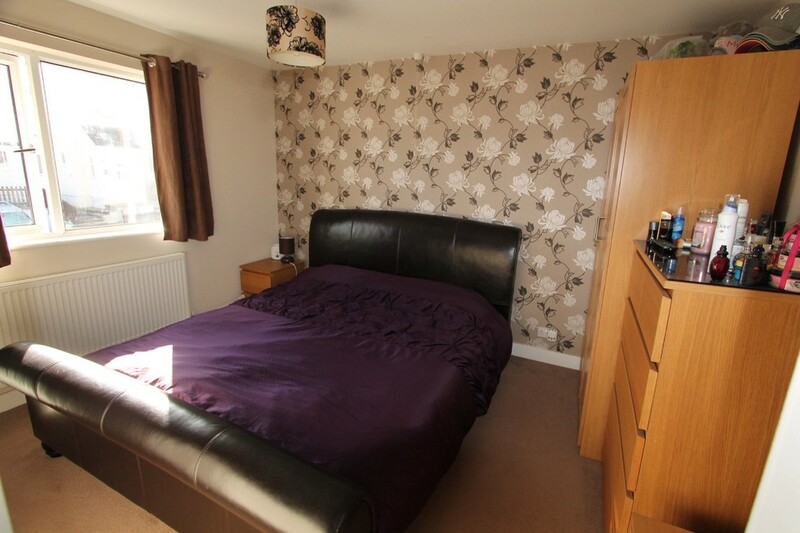 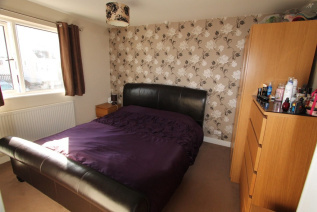 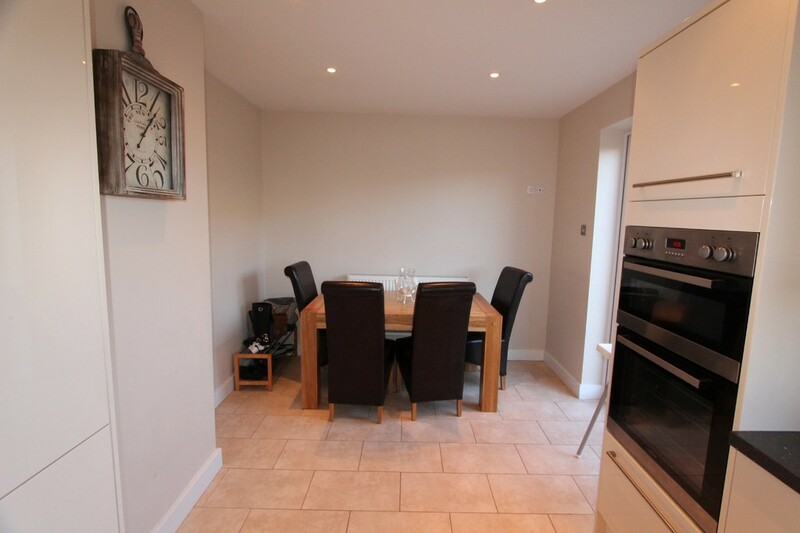 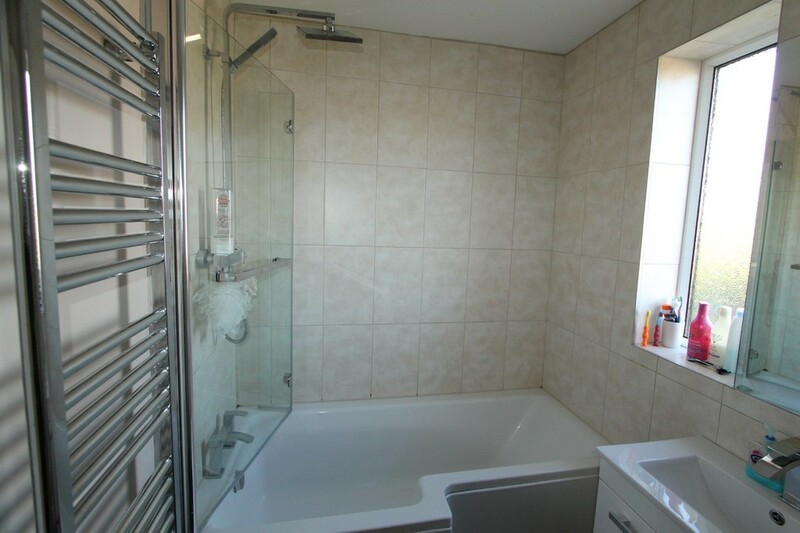 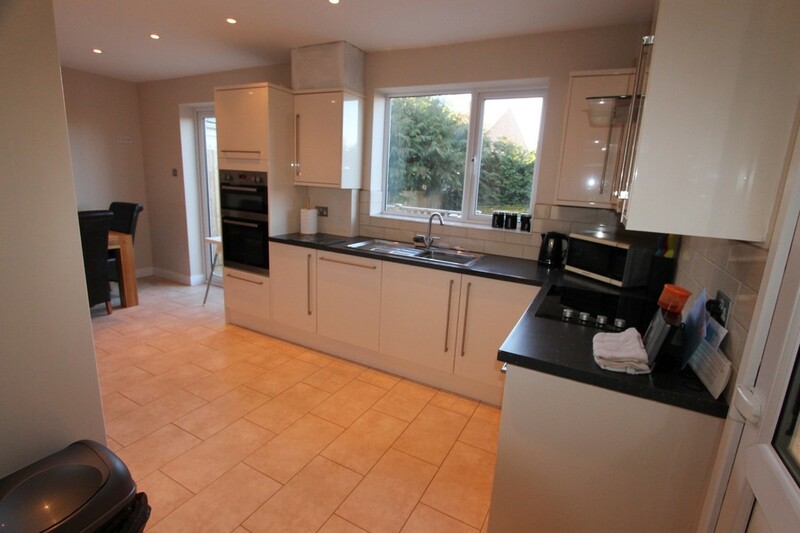 Ideal for a family this property has three bedroom with a kitchen / diner & a lounge. Available early May 2019.